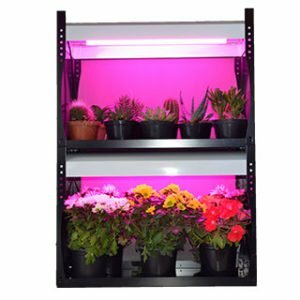 LED grow lights and horticultural LEDs are helping to revolutionise the way we farm by providing plants with the light they need to grow – day or night, indoors or outdoors. Ultra-efficient LED lighting perfectly complements natural sunlight indoors. Allows plants to grow faster, ensures leaves grow strong and uniform and makes flowers bright and beautiful. He ultra-efficient LED lamps are perfect for saving energy and generating almost no heat, avoiding any tipburn damages on leaves. The optimised spectrum is a combination of red, blue and white light. The red and blue lights dominate and provide for plant growth. Horticultural lamps convert electrical energy into light that plants use to grow. Because plants no longer need natural sunlight, you can grow crops indoors in controlled conditions, meaning less need for pesticides and herbicides. 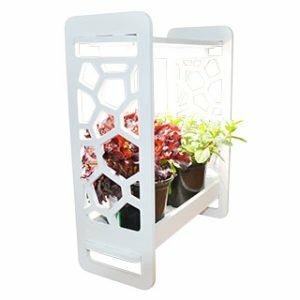 The Technilamp flourish indoor system is perfect for growing herbs, leafly plants, salad greens, flowers, cacti and succulents. 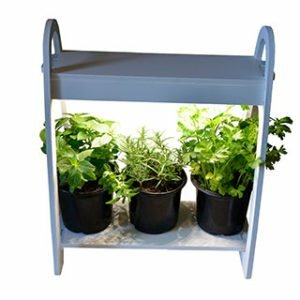 Technilamp offers a range of horticultural lamps and units for sale that can help to grow more in less space, in more controlled conditions. 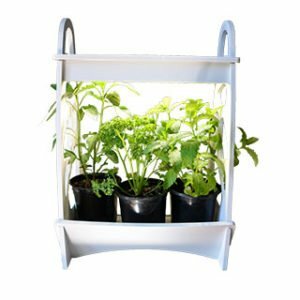 See our full range of horticultural lights in our online store. 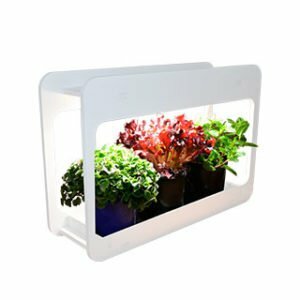 The Technilamp Flourish indoor system is perfect for growing herbs, flowers, Leafy plants, Salad greens, succulents and cacti. *Please note that this image is 2 units stacked. Product price is per individual unit. *Only available at Builders Warehouse.